For nocturnal folks who are not fond of cooking but loves eating, having a list of 24/7 food delivery services is a must. 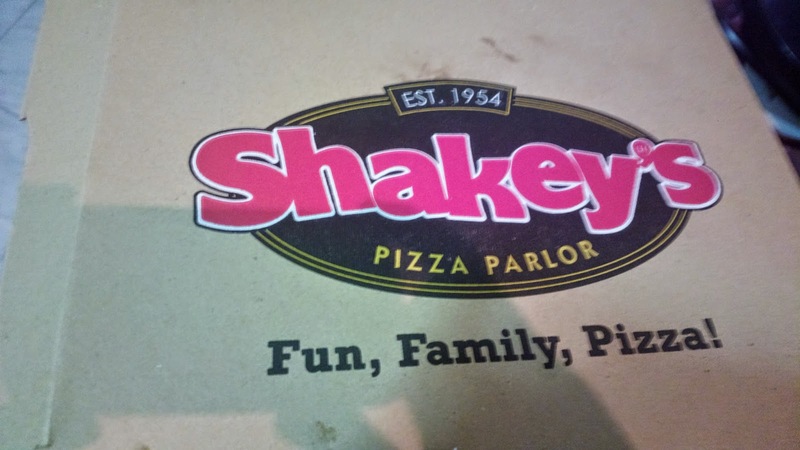 In relation to that list, you can add Shakey’s 24/7 delivery service. just my two cents worth, isn't it when you call yourself a writer, you write, use your words and wit to entertain your readers. apparently this blog post of yours could not even be considered an article. it's mostly picture and the only words used is where you got the pizza and how to get to them. if you wish to prosper as a seo writer make sure your blog, your article has substance. this is not a blog, its a gallery with caption. you might consider changing your freelance work from writer to photographer...probably wishing to get something free from shakey's because of the "write up" excuse me the "photo opt"
Hello there! Thanks for dropping by and leaving a comment. I've been involved with more photography for the past few months if you go back to most of my recent posts. I've even created a label/menu for "Pictures". It's the tab after Home and then Food, which means I love Pictures second to Food :). This explains why there are numerous food and pictures in my recent posts. I'm not an SEO writer. In fact, I've abandoned SEO completely for this blog and I don't use any of its tricks anymore due to a Google penalty back in 2012 if I remember it correctly. I'm just posting and blogging for fun. I'm not here to win a Pulitzer. :) I wish I could also be a photographer but I'm not trained yet. 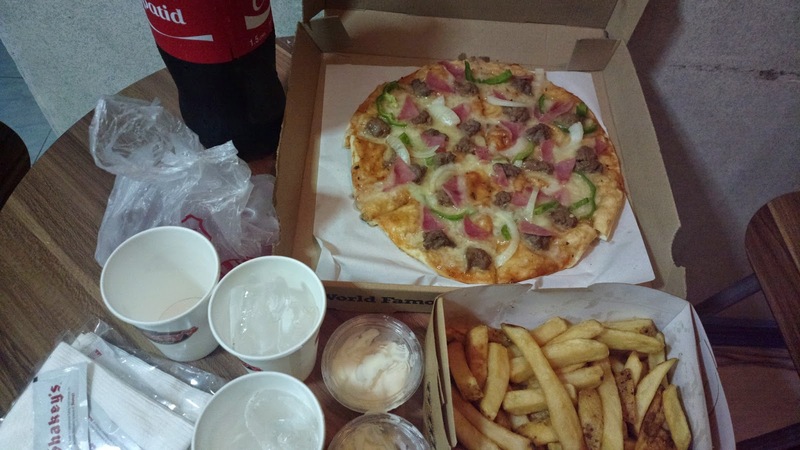 I'm also not trying to score a freebie from Shakey's. 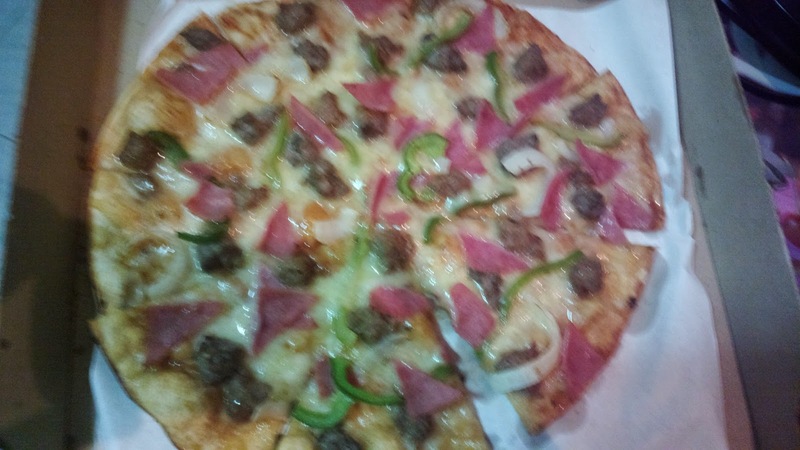 :) I'm just doing a public service by including Shakey's contact info for those who are interested for delivery too. Please head over to the Food section of this blog and you'll see countless food related posts. I paid for all of those with no freebie scored. Lastly, long posts aren't always ideal. There are instances where short posts are more effective. Even the blogging guru Seth Godin employs short posts most of the time.